$575/for 12 guests, $35 for each additional guest. 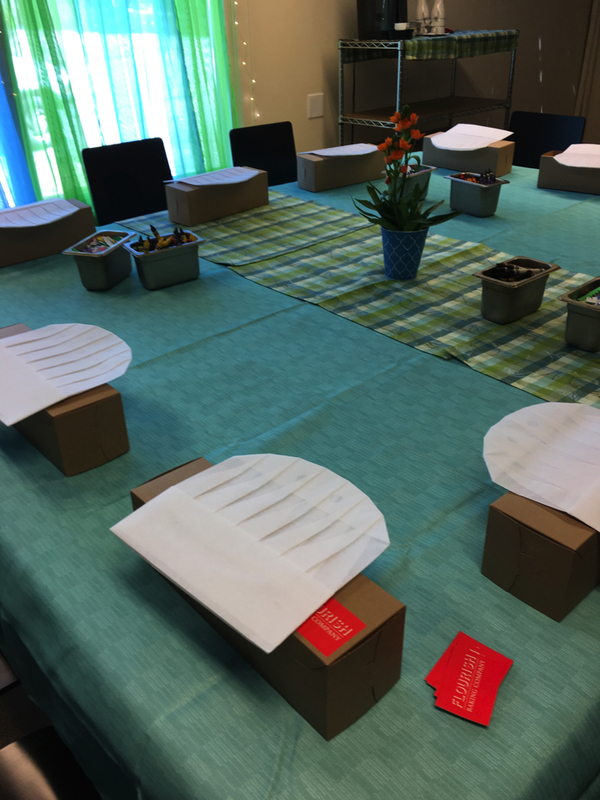 Includes all materials and instruction for all activities, plus staff to set up and serve food. 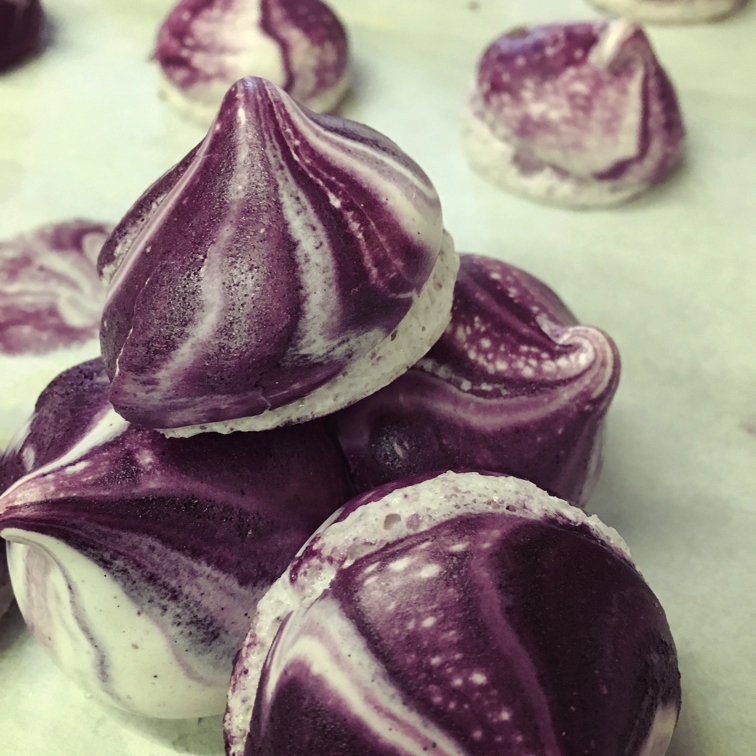 Customized party favors available by request and can include colorful rainbow striped meringues to coordinate with party themes or mini teacakes, cookies and more! 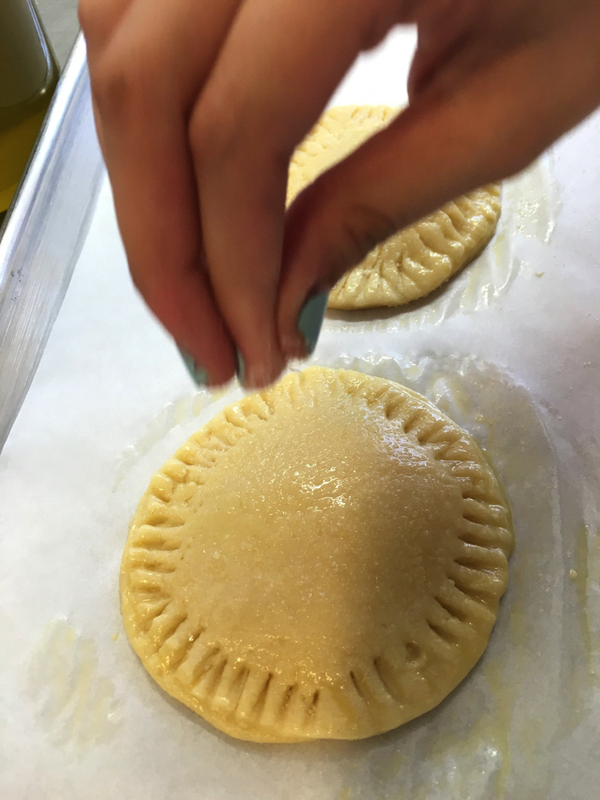 All items are baked in our nut-free and kosher kitchen. Other items include baking mixes with mini whisks, cookie cutters and pins. Prices range from $5-$25/favor. 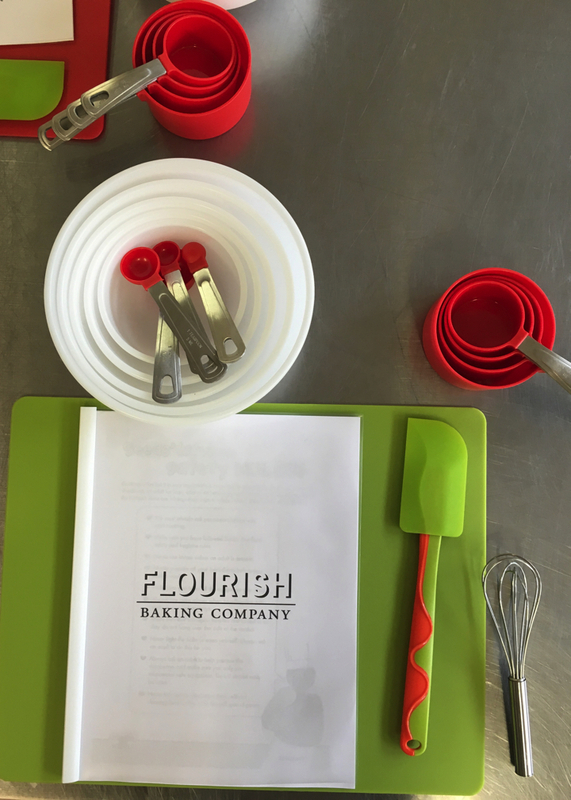 By day, Flourish Baking Company bakes, packs, and ships baked goods for restaurants, cafes, schools, and corporate dining rooms. 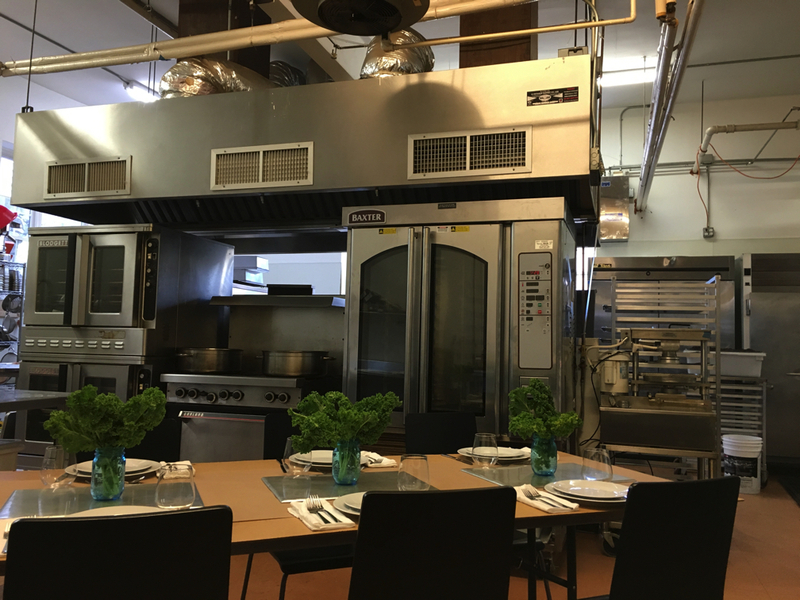 After hours, the test kitchen is transformed into a culinary classroom for afterschool workshops and weekend baking parties. 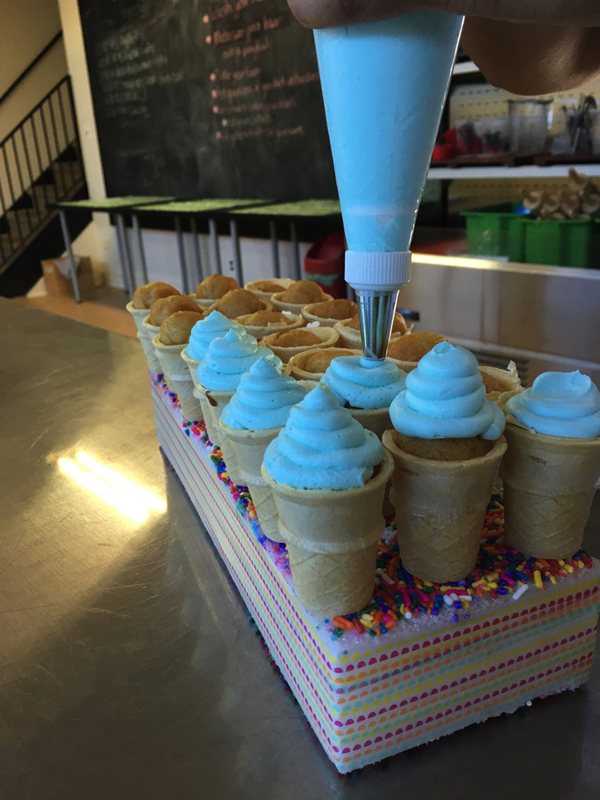 An exciting venue for a party and event space, young bakers can celebrate with friends baking up their favorite sweet and savory snacks. 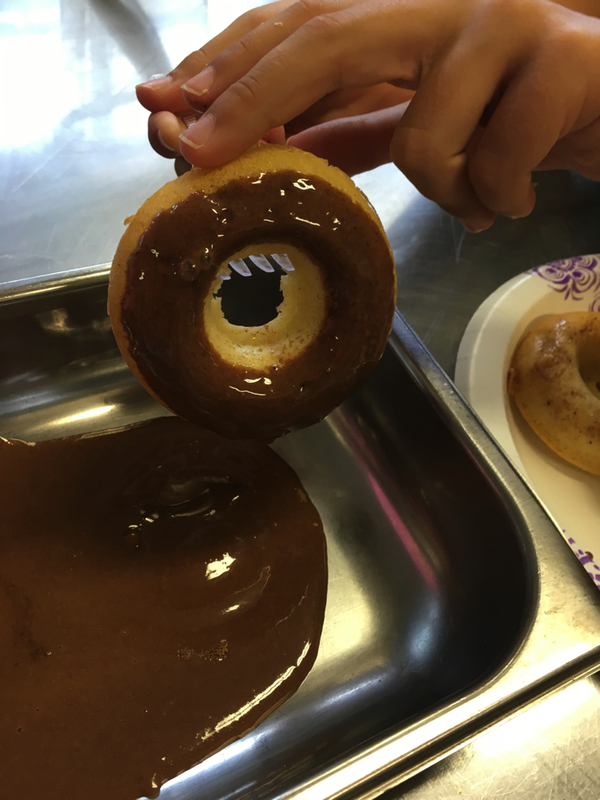 Hands on activities include muffins, pretzels, pizzas, pies and cookies. Kids will bake from scratch and decorate their own cookies from a DIY cookie bar. Lunch or brunch is always included and the guests leave with a treat box to take home. 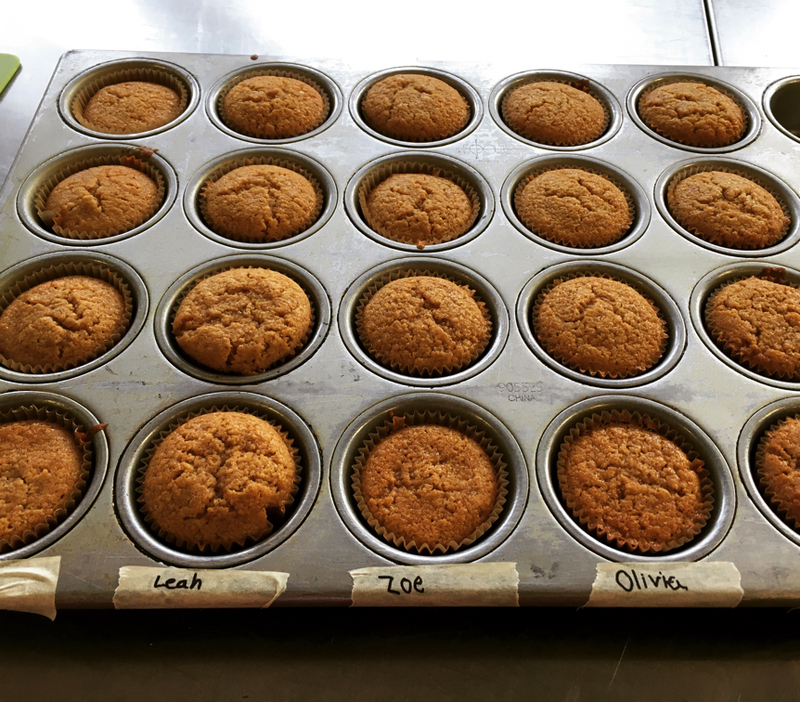 Flourish Baking Company is a nut-free and certified kosher kitchen. Ingredients are carefully sourced and organic pantry staples. The kitchen specializes in gluten free and vegan requests.